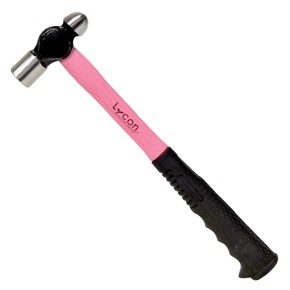 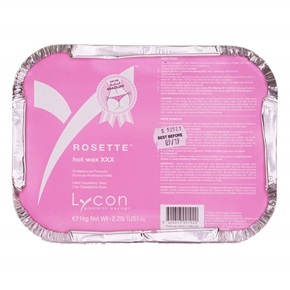 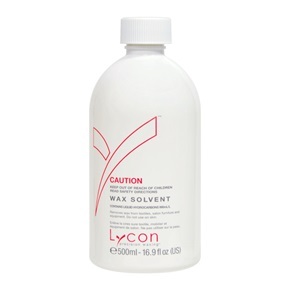 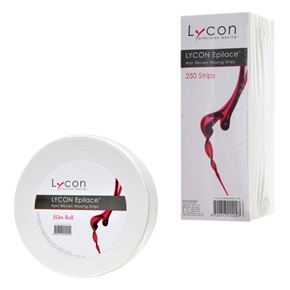 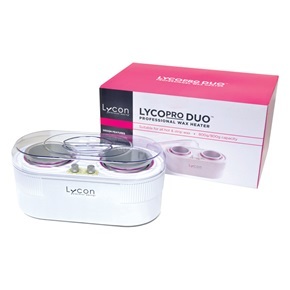 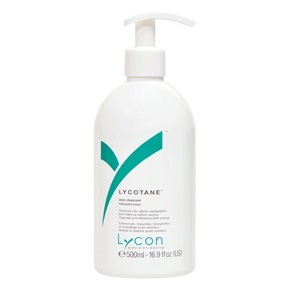 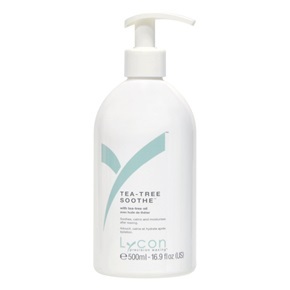 Since 1978, LYCON has been the leader in professional waxing supplies and ReadyCare is pleased to distribute LYCON to spas across the United States. 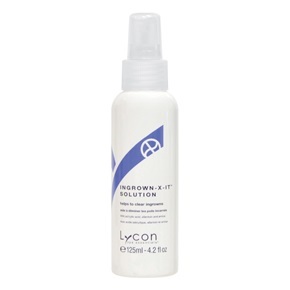 With superior hair removal capability, unparalleled gentleness and an unwavering commitment to quality, the LYCON brand is hard to beat. 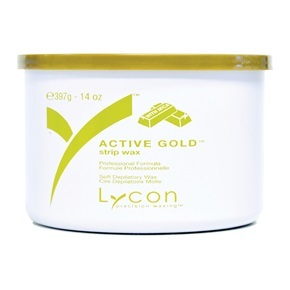 Every LYCON wax is formulated with the finest natural resins, beeswax and sensuous aromatherapy to deliver flawless results.